“I am honoured that ROJA PARFUMS will be available at the beautiful and highly respected JOVOY Parfumerie, it is truly a very special place for perfume lovers to discover the finest fragrances in the world,” said Roja. For Roja, the finest most costly perfumery ingredients have become a byword, a signature for his creations; every element has Roja’s personal attention to detail – the packaging, the presentation, every word, and every part, is part of Roja. 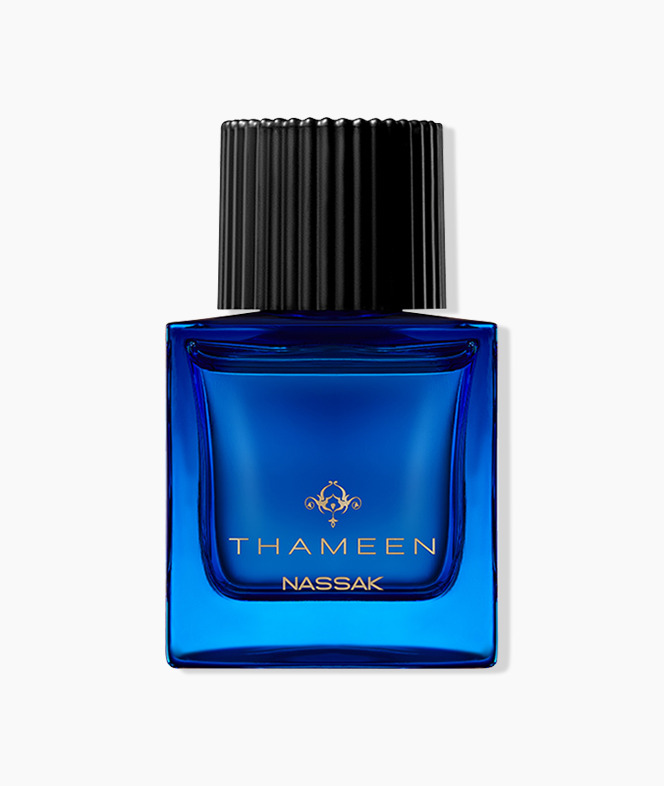 Then there are the fragrances; so far removed from the normality of ‘here today gone tomorrow’ scents, they are fragrances that resonate with the great, complex, refined fragrances of master perfumers. Like no other, Roja stands alone as the world’s most innovative fragrance creative and the industry’s most respected perfumer. His astounding experience, passion and charisma are embodied in every one of his creations and each Roja Parfum is an example of extraordinary creativity. Roja’s fragrances don’t shout they don’t demand, they whisper subtly and engage with the psyche to draw you in and faithfully join you to them, to be part of you; they are fragrances that discretely deliver quality, luxury, and sophistication. Initially launched exclusively at The Roja Dove Haute Parfumerie in Harrods, Knightsbridge, London, and subsequently at Harrods Black Hall Perfumery, Roja Parfums quickly established itself as one of the top performing brands at this, the world’s most iconic luxury department store. With Roja Parfums, Roja Dove has delivered a palette of fragrances that reach out to everybody who loves to wear scent no matter what their taste in perfume might be; but these fragrances all have one thing in common: they are created to be the best, to be worn, remembered, loved, and treasured. Each fragrance has been created by Roja to work with its wearer as a statement. Roja’s world is an immersion of uncompromising quality, absolute luxury and total sensuality. Roja Dove creates using his emotion, his life, his love: his fragrances will become part of you, forever. By combining the finest and most costly ingredients available with unparalleled connoisseur innovation, Roja has created exciting and surprising ranges that capture his central philosophy – “it has to be the best”.